Freakshakes have been one of the biggest hits this year. 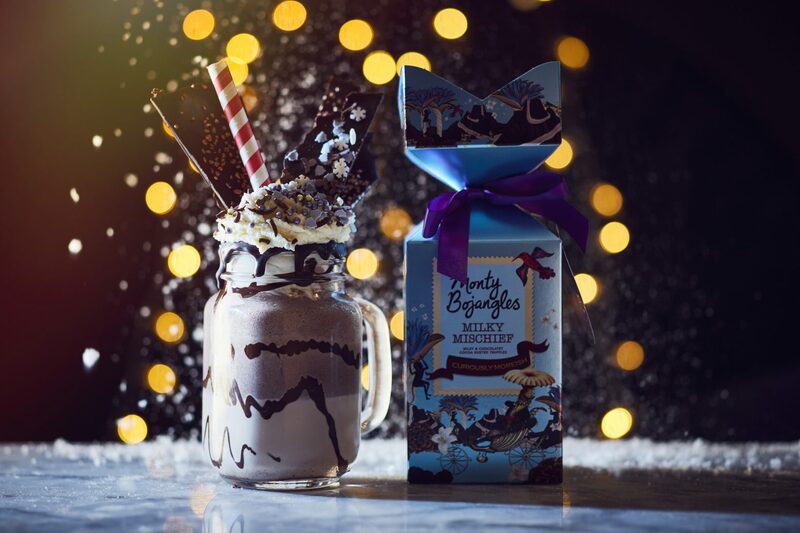 With the trend showing no signs of slowing down for 2017, Monty Bojangles are embracing the indulgent drinks by releasing two limited edition flavours. 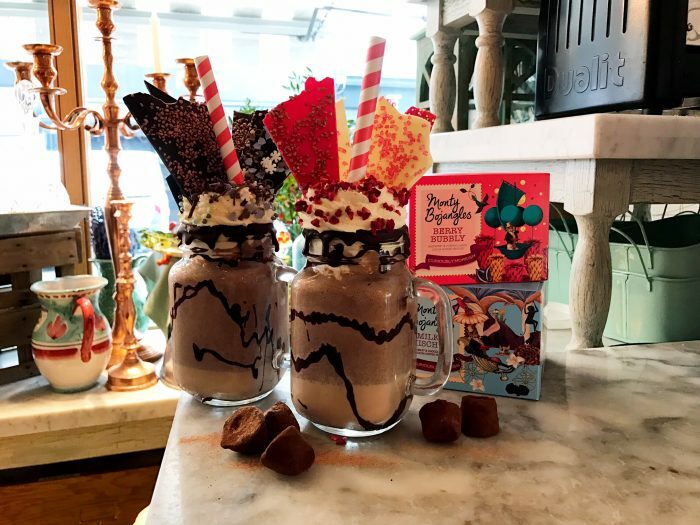 The truffle experts have partnered with renowned eatery Muriel’s Kitchen and are inviting the public to try out their monstrous, mouth-watering shakes at their Soho, Richmond and South Kensington branches throughout December. 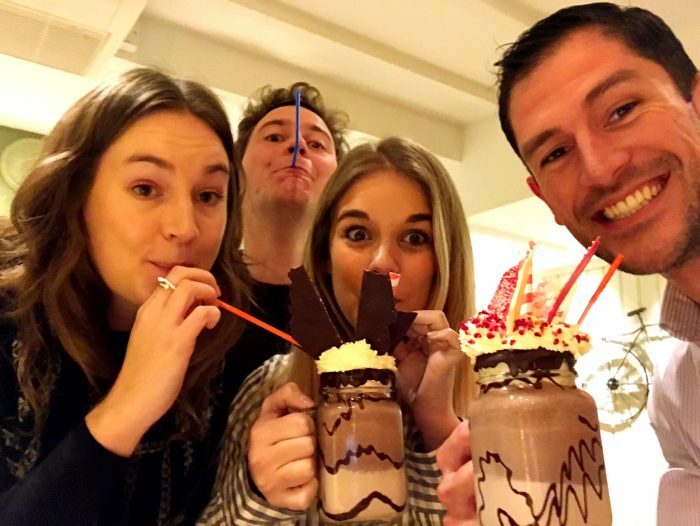 The Wild Card team could hardly resist the chance of tasting out these Freakshakes and so popped down this week to see what all the fuss was about. 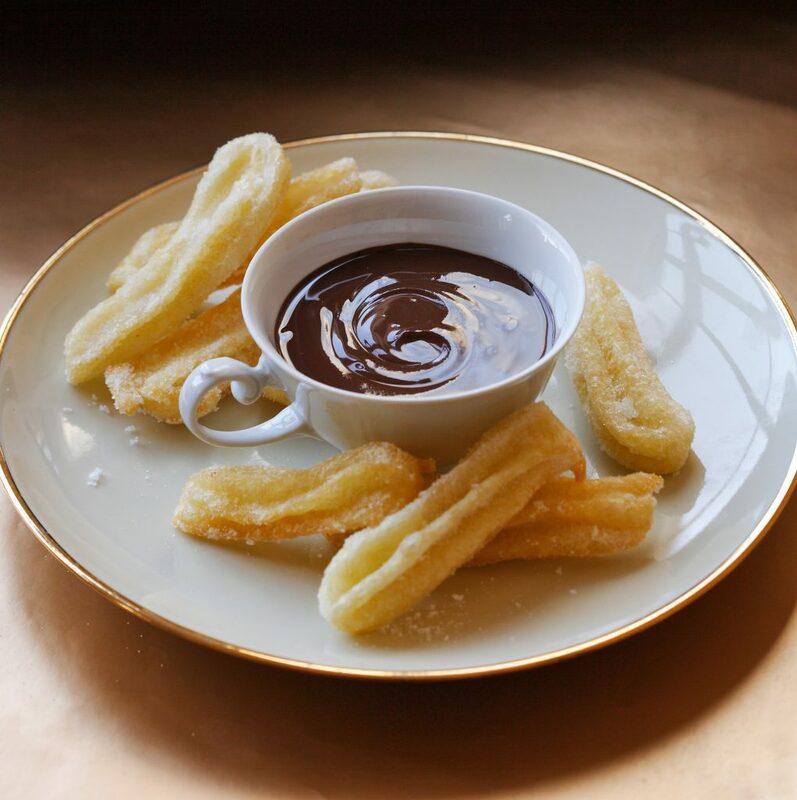 Delicious, overindulgent, and tasting every bit as good as they look for the winter this season. 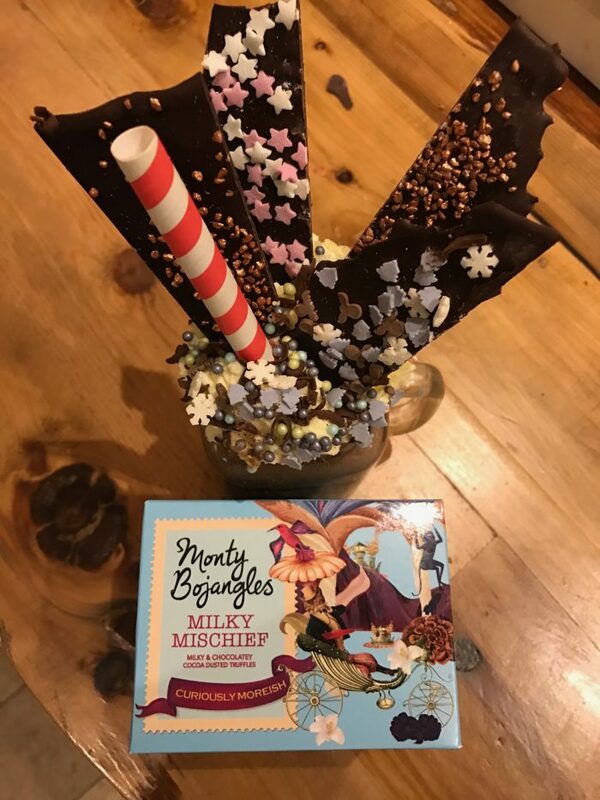 With Christmas fast approaching it is the perfect time to snap, slurp and share these hybrid drinks. The team were very impressed so make sure you go grab them while they are here!